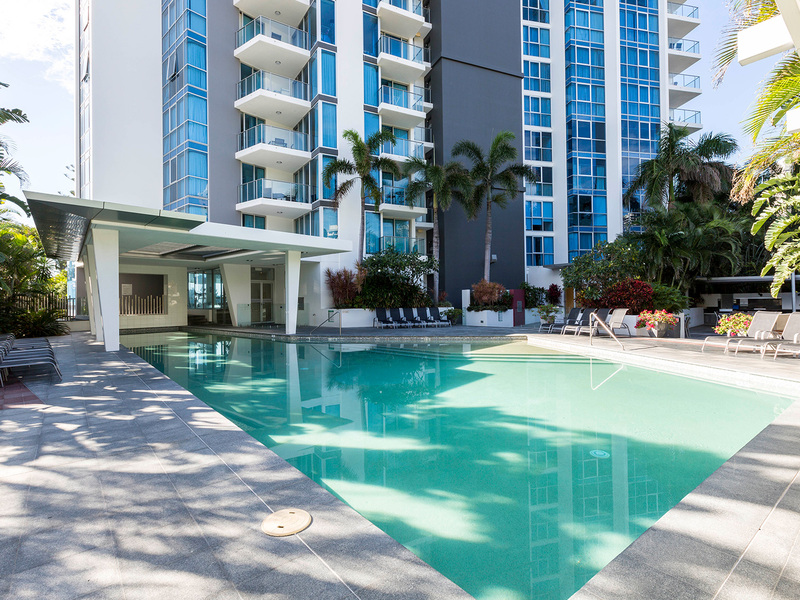 Accommodation, Tourism, Events, Attractions and Discount Accommodation and Specials available in Surfers Paradise on the Gold Coast, Queensland. For all your Surfers Paradise hotels, Surfers Paradise resorts, Surfers Paradise apartments and Surfers Paradise holidays. From luxury and 5 Star hotel and resorts to discount and cheap Surfers Paradise accommodation - we have it all! 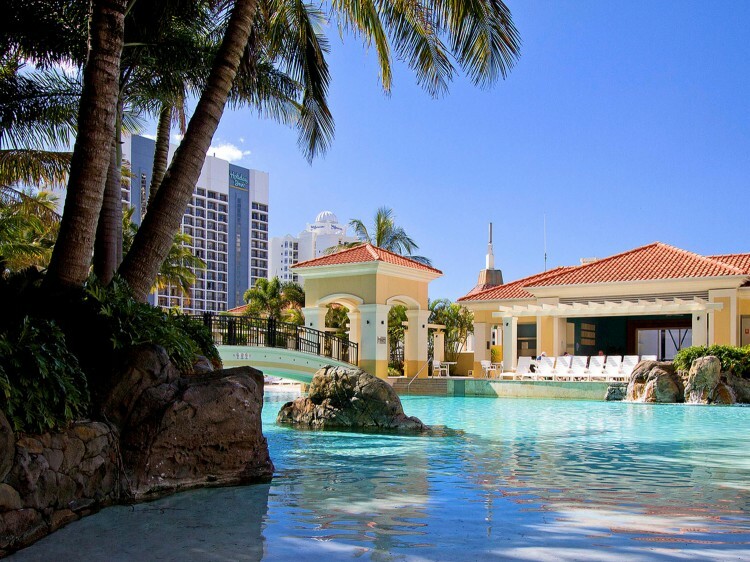 Save Up To 60% With Your Very Own Surfers Paradise Accommodation Expert! 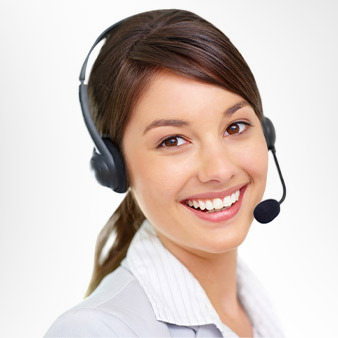 Discover Queensland "DQ", the only Queensland travel choice with a local call centre. We give you personalised service with your very own travel expert. 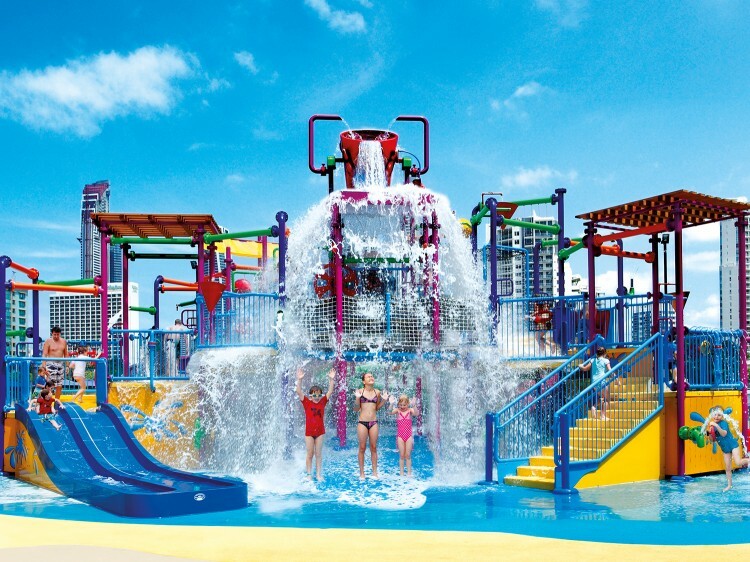 We are dedicated to getting you a fantastic Queensland holiday! Call us on 1300 665 277 and discover our difference. 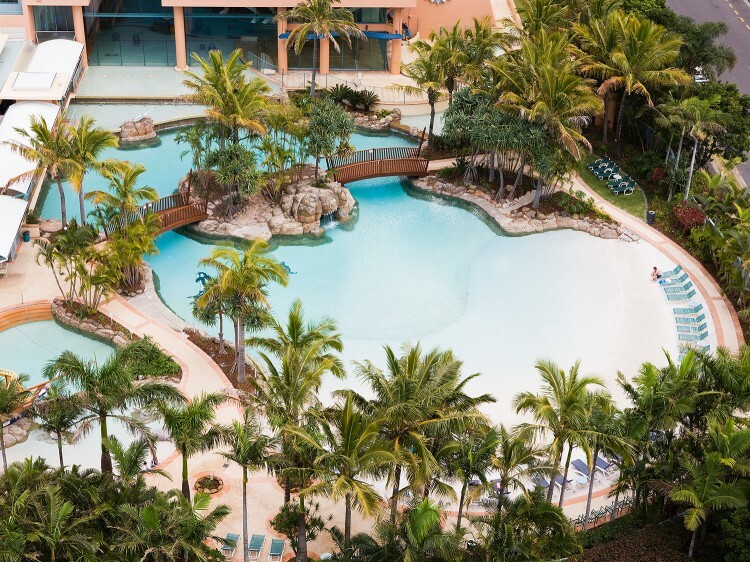 Our Surfers Paradise accommodation mapped out for you!